Michael Adenusi came to England from Nigeria when he was nine-years-old. Eight years later, the 17-year-old is a Street Football Team England player and is part of the West Bromwich Albion Under-18s shadow squad. It's an impressive journey that Michael insists would not have happened if not for joining weekly Premier League Kicks sessions run by the Albion Foundation two years ago. 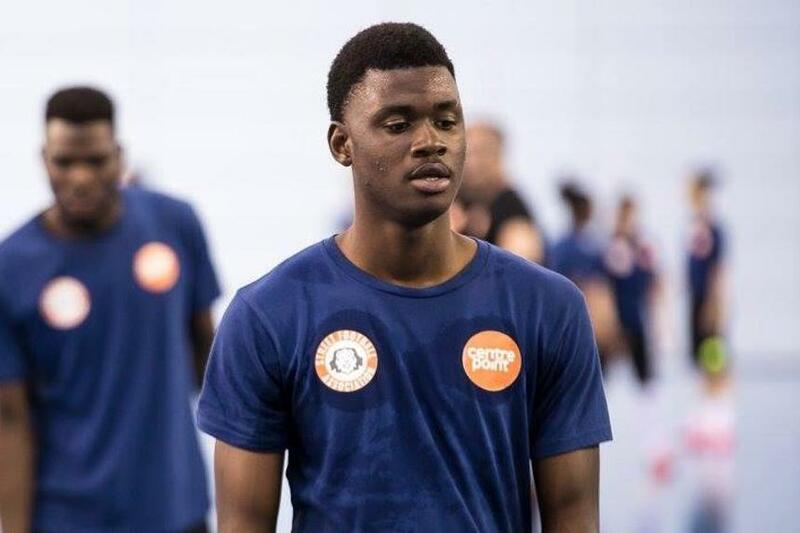  "Kicks has been amazing to me"
Michael Adenusi reveals how #PLKicks with @WBAFoundation has transformed his footballing fortunes. "PL Kicks has helped me a lot," he says. "Not in a million years would I think that I would be going to St. George's Park to play football, to sleep in a hotel, I've never been to a hotel! "I've been at Kicks every Friday for the past two years. I'm sure if I never came or hadn't been as persistent as I was then I wouldn't have got the chance to go to St. George's Park. "We don't have that much in Nigeria so if you are given a small opportunity, you need to grasp it before someone else takes it."